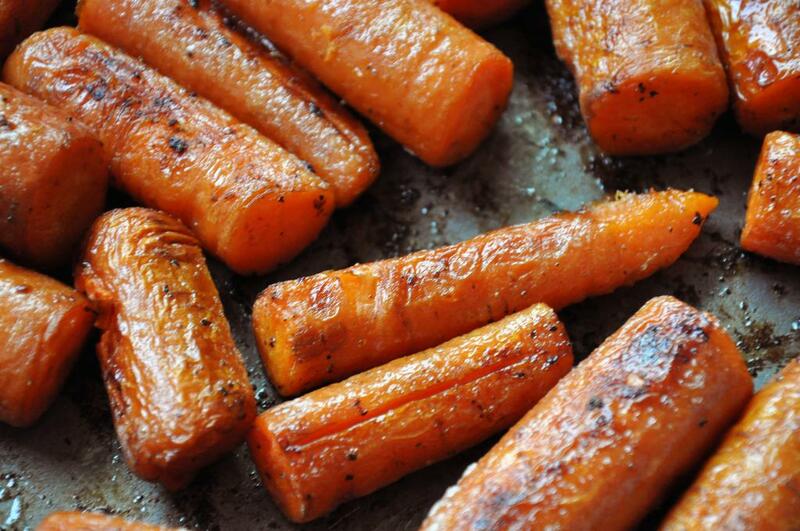 Combine 1 Tbsp (3 tsp) butter, black pepper and carrots in a baking dish coated with cooking spray. Toss to coat and roast for 35 minutes, stirring every 10 minutes. 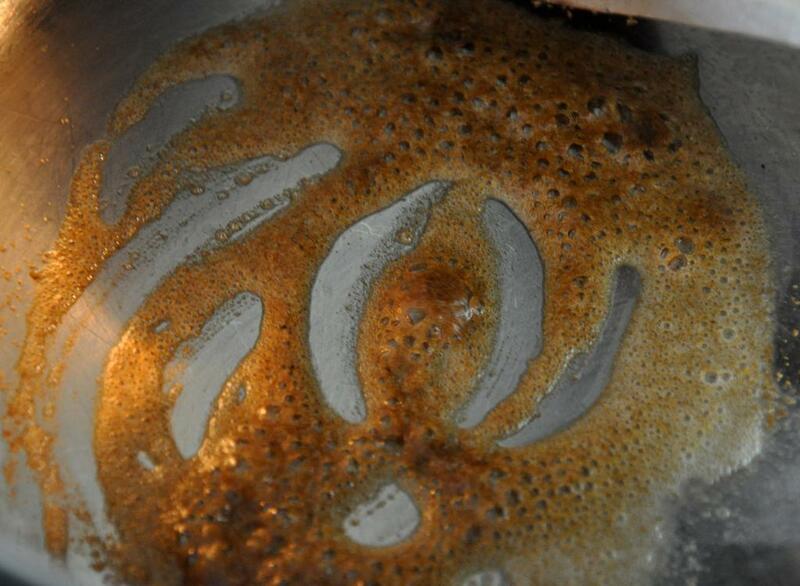 Put remaining tsp of butter in a large pot over medium heat. Add cumin and cook for 30 second until fragrant. Add carrots, honey, oregano and broth. 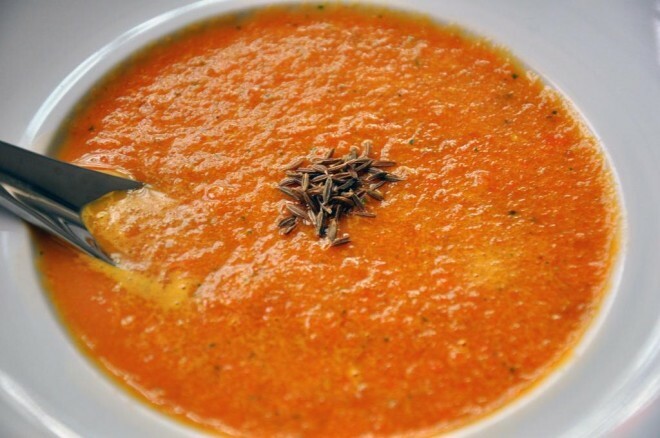 Puree with a hand blender until smooth (or using a food processor, puree carrots with a cup of broth, or more as needed, then add with the other ingredients). Bring to a simmer over medium heat. Serve. This is a wonderful soup! The touch of honey adds something fabulous. A great way to get kids to like veggies. I want to try it with my 5 yr old nephew. Thanks for the great pics too!